HONG KONG AND WEENZEE: 4 DAYS AND 8 EVENTS! We are pleased to announce a series of TableTalks, which will soon be held in Hong Kong - one of the largest financial centers in Asia and in the world. Now the blockchain is extremely popular there and we hope that we will meet there many people who are ready to develop our project. THERE IS A NEW YOUKU SECTION! 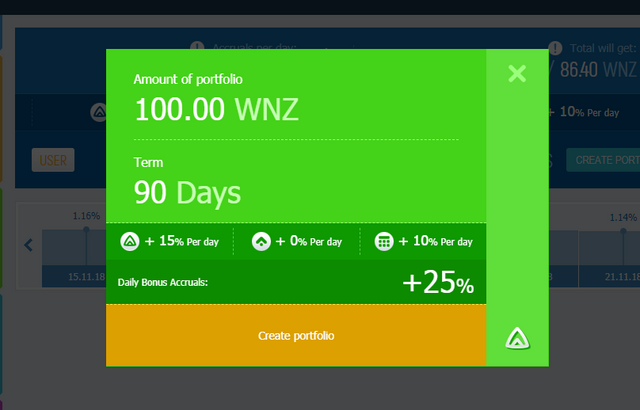 MORE FEATURES IN WEENZEE! KOREAN LEADERS ARE ACTIVELY JOINING WEENZEE! ANNOUNCEMENT: TABLETALKS IN BAGUIO CITY, PHILIPPINES! The Philippines persistently rushes into a cohort of countries, which economists call "Asian tigers." Of course, the Philippines is still far from South Korea, Taiwan and Singapore, but some progress has been made. Apparently, the blockchain will be the main engine of the Philippine economic miracle. "27.01.19 07:58 Receive Received Payment 104.57 USD from account U18493892 to account U27865 ***. Batch: 244055612. 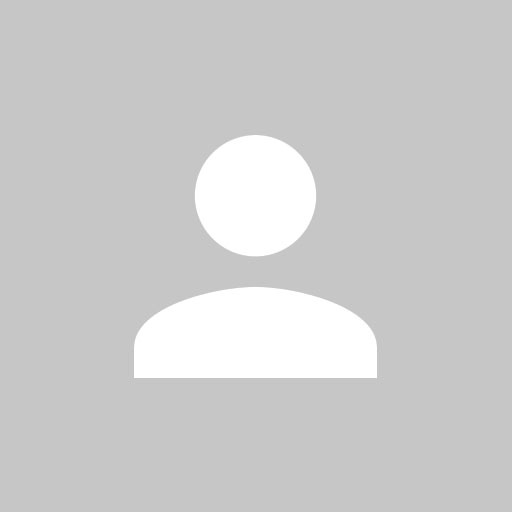 Memo: API Payment .weenzee.com." ANNOUNCEMENT: EDUCATIONAL SEMINAR IN MARTAPUR - JANUARY 31! The technology market is developing so fast that it's becoming increasingly difficult to keep up with the progress in innovative technologies. We must constantly study and learn new things in order to work and be successful. Because of this, our company continues to hold conferences and TableTalks in all countries where our participants live. Naposledy upravil(a) rata_for dne čtv 31. led 2019 11:40:32, celkem upraveno 1 x. The triumphant return of WEENZEE to Bandung! On February 2, leaders meet at Hotel Grand Asrilia! 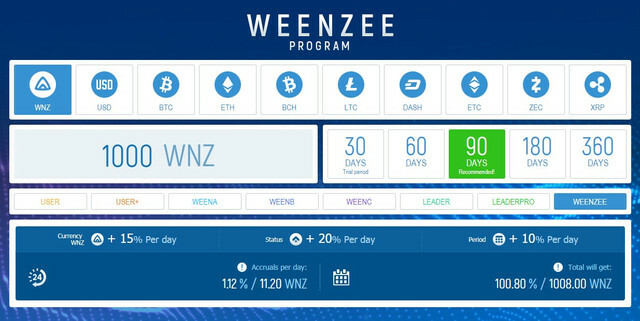 A unique chance for you: join our community and manage the cryptomarket with WEENZEE! WEENZEE works not only to gain financial benefits for all its participants, but also a more important result for the whole community is literacy, this is relevance and the constant increase in the level of knowledge of all participants. To this end, the leaders of WEENZEE conduct free educational activities for people striving for success and independence.